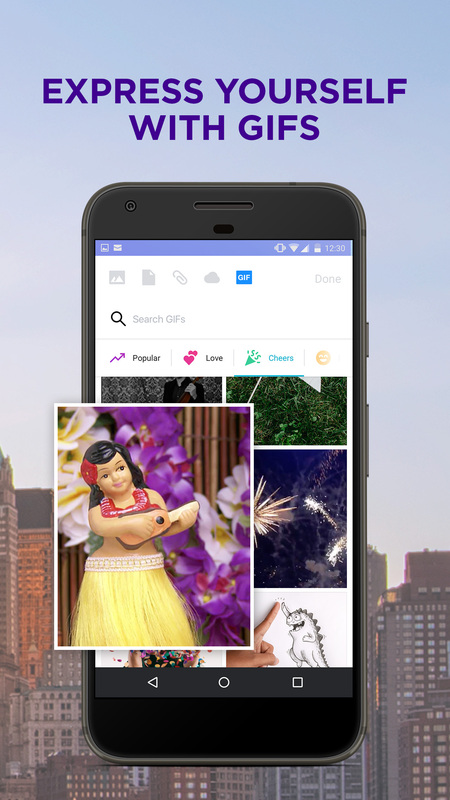 You can grab the APK file for Yahoo Mail Go from APK Mirror and install it on your device if the app isn't showing as available to you. 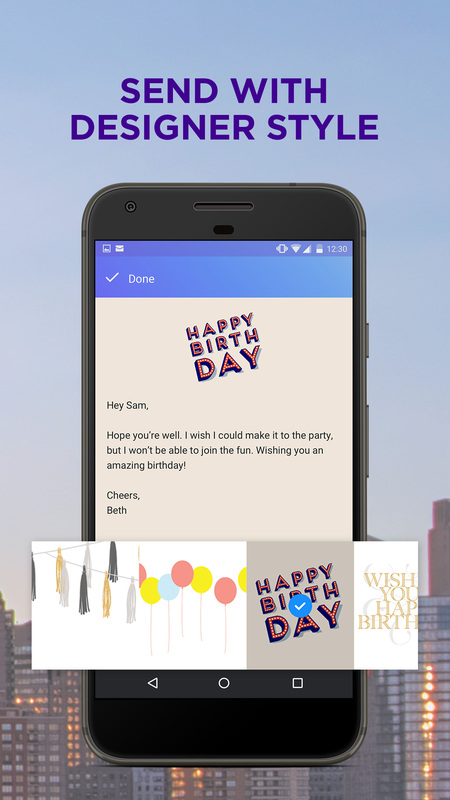 First up, the new Yahoo Mail Go is a lightweight version that requires less than 10MB of install space and uses less than 50MB of RAM. 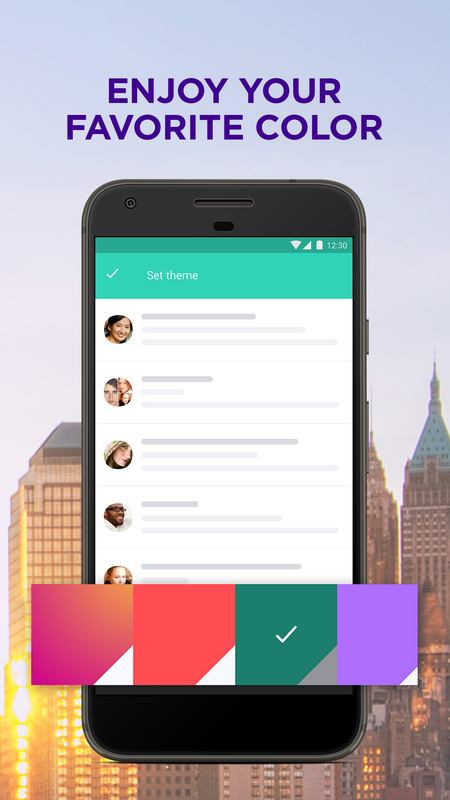 However, it's built with the same architecture and has many of the same features of the full app. 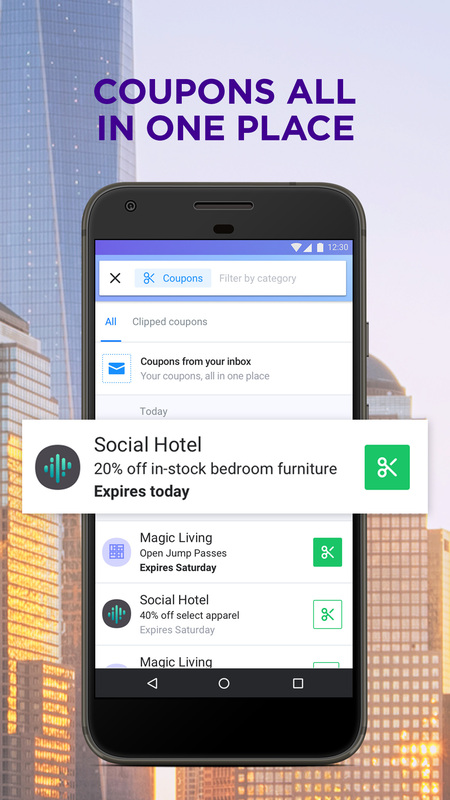 It works with other email providers such as Gmail and Outlook, supports search and attachments, and has plenty of other neat additions such as customizable swipe actions, themes, people notifications, animated GIFs, and smart understanding for coupons and travel details. 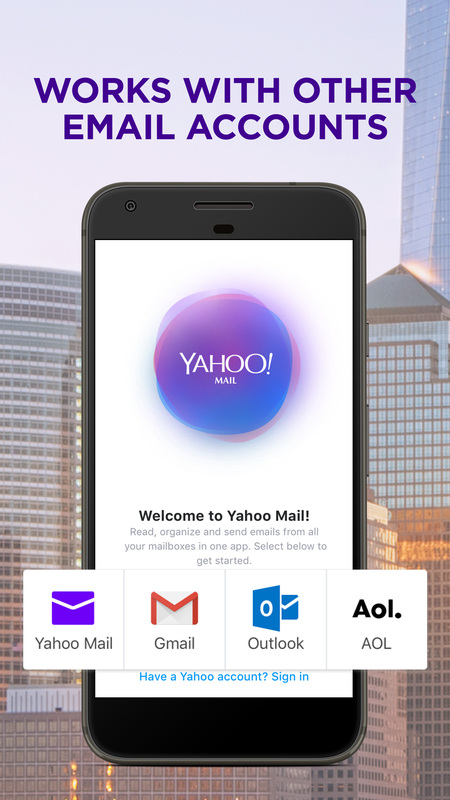 Yahoo Mail Go is free and already live on the Play Store, but it's not showing up as compatible with any of my devices, including the Nokia 1 (which runs Android Go). It will probably become properly available soon. The next thing Yahoo is announcing is a new mobile web experience at mail.yahoo.com. This improved web interface has been rebuilt from the ground up to be interactive and instant — no more reloads for every action. It's also designed to offer a similar experience to the full app, whether in looks or in features. 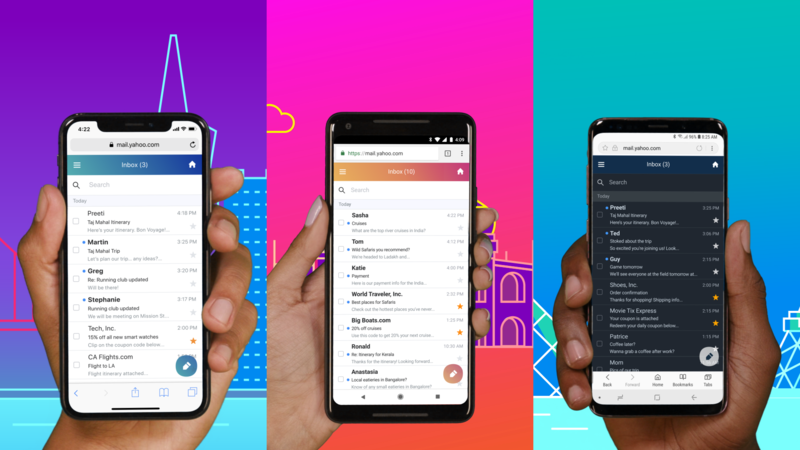 Infinite scroll for emails, a side menu with all the folders, quick actions for a chosen email, customizable swipe actions, multiple themes, suggestions for frequent contacts, and more contribute to that effect. If you want to give it a go, head over to mail.yahoo.com from your mobile browser and sign in.